Nubia Gaming Smartphone Comes With 10GB of RAM. 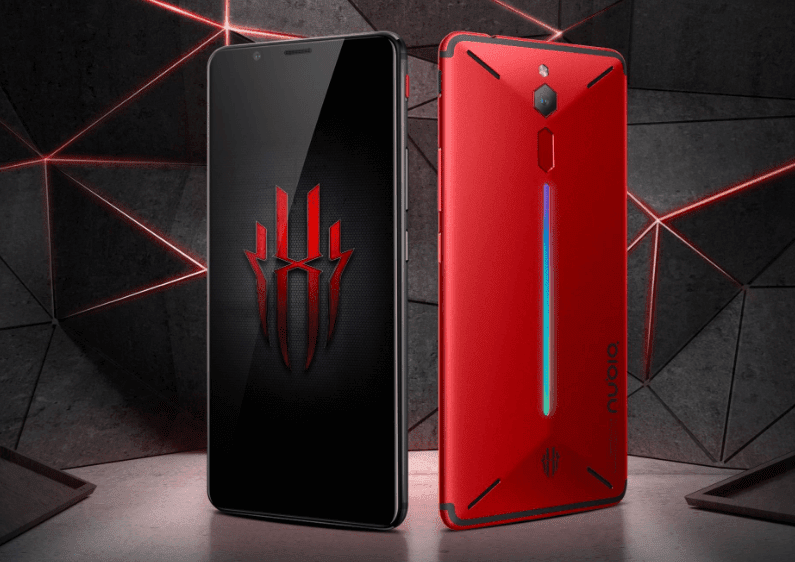 The new Nubia Red Magic Mars gaming smartphone comes with 10GB of Ram, Snapdragon 845 processor and attachable Joystick. Also a system called ICE dual heat pipe and convection cooling that cools down the hot tempers while playing the game. The Nubia gaming smartphone runs on Red Magic OS 1.6, which is based on Android 9.0 Pie. Nubia phone is manufacturing in China, it designs attract to mobile gamers. It has 24MP rear and 8MP self timer camera. In Nubia, you can attach joysticks to the phone for make complete environment of Gaming. 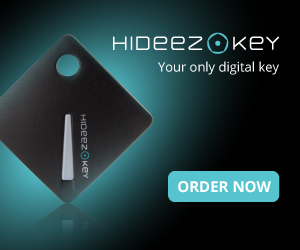 The factory called this design language "vector aesthetics", and the main camera and fingerprint module behind the device were made into diamonds. The 16.8 million-color RGB strips running through the middle and the X-shaped heat sinks at the four corners form the position of the water chest. Camera- 8MP front and 16MP rear camera. Operating System- Red Magic OS 1.6, based on Android 9.0 Pie. Sound- Stereo speakers with Dolby DTS 7.1 surround sound.